We’re thrilled with today’s article in the Washington Post. Jane Black reveals the new Association 3E, Super Premium Olive Oil — and we have one at Olio2go. In fact, it’s selling quickly. It is Davide Borselli’s La Poderina Toscana. You can read more about La Poderina Toscana and Association 3E in Olive Oil Tasting: An Italian in California. For a Free Ranging discussion on olive oil, you may wish to read this. But we must warn you, we are not big fans of the fill-your-own stores. 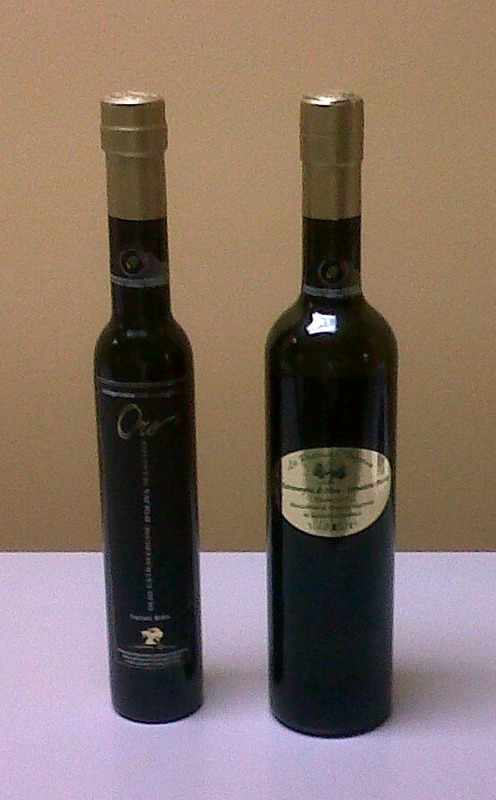 We believe in supporting the small olive farmer through sales of estate-bottled olive oil. Think about it, would you fill wine bottles from a tap at the store?